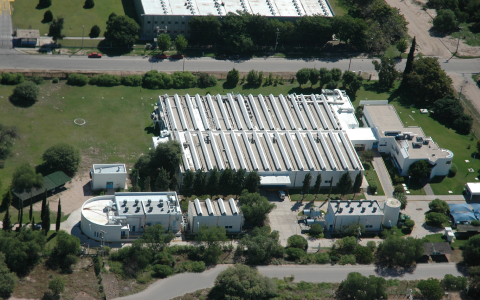 Laboratorios Beta sells more than 100 pharmaceutical products. Owing to its variety of products, Beta is widely recognized by specialists in Rheumatology, Orthopedics, Internal Medicine, Gastroenterology, Gynecology, Neurology, Psychiatry, Diabetology and Urology. Laboratorios Beta is one of the most important large-scale producers of anti-inflammatory and anti-rheumatic drugs. Beta´s standing position in this segment is granted not only by the amount of units sold but also by the development of innovative formulations. 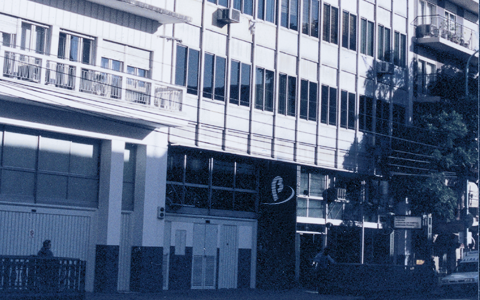 Beta´s head offices are located in the City of Buenos Aires and its manufacturing plant is in the province of La Rioja. To encourage internal interaction among the working teams, thus facilitating the achievement of our goals through the combination of efforts. To innovate combining knowledge with technology, so that new dosage forms and new drug delivery systems may be developed. To satisfy physicians’ demands introducing new products, so that patients may show better response to therapies.